DSTRYRsg: Destroyer Submission Grappling and Brazilian Jiu Jitsu: JAKE SHIELDS: ARM BREAKER, VEGETABLE EATER, GIANT TIRE FLIPPER. JAKE SHIELDS: ARM BREAKER, VEGETABLE EATER, GIANT TIRE FLIPPER. 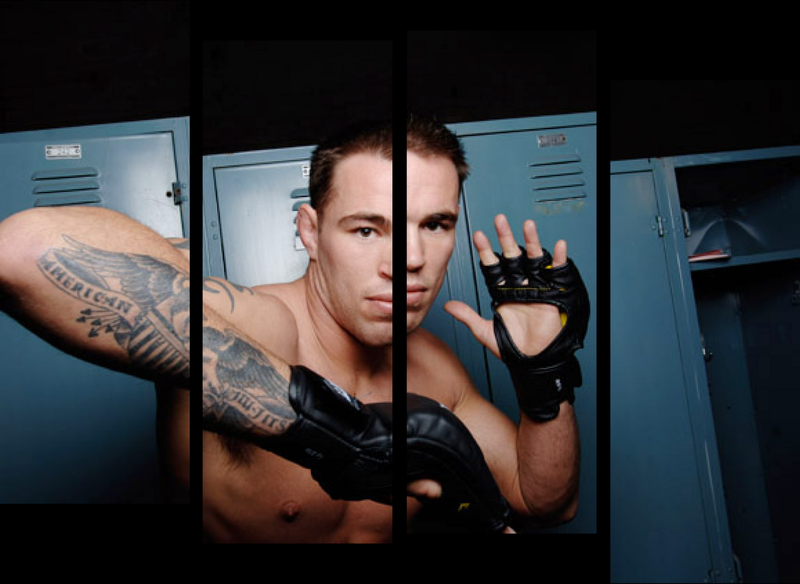 Despite his misguided use of hair gel, Jake Shields is damn respectable. He's one of our own and he's one of the few fighters in MMA actually succeeding by using his jiu jitsu. Check out this slick interview SHOOTMedia created in advance of Jake's upcoming UFC debut this Saturday against Martin Kampmann. He threatens arm-snappage, talks vegetarianism and, of course, flips over a humongous tire while shirtless. Missing only is the equally required tire sledgehammering. Seriously, though, we like this guy and he's definitely going to win. Jiu jitsu! !